Presented in collaboration with City of Toronto and the Rotary Club of Toronto. In this illustrated talk, native plant gardening expert and author Lorraine Johnson will discuss how to create habitat gardens for native pollinators, particularly in small spaces and on balconies. 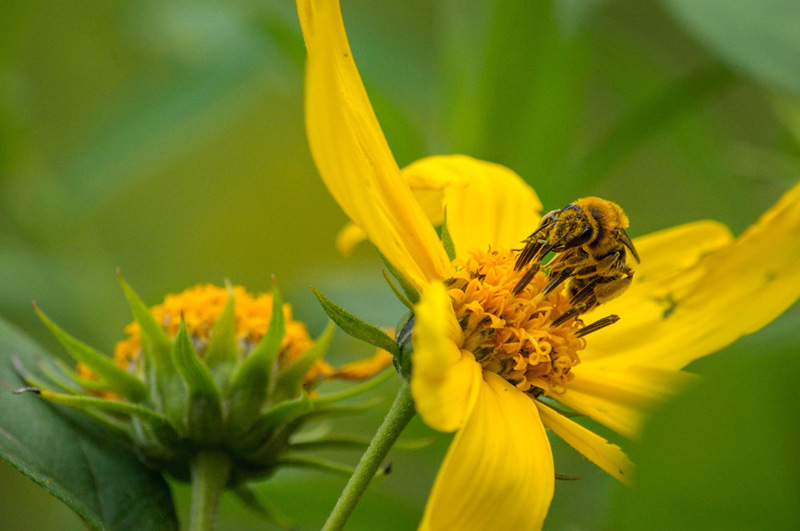 The focus will be on beautiful combinations of native plants that provide nectar and pollen for native bees. Lorraine Johnson is the author of more than 10 books related to environmental issues, urban agriculture, and native plant gardening. A third edition of her classic 100 Easy-to-Grow Native Plants for Canadian Gardens was recently published. Some of her other books include City Farmer: Adventures in Urban Food Growing, The New Ontario Naturalized Garden; Tending the Earth: A Gardener’s Manifesto; and Grow Wild! She is the Canadian editor for a number of gardening books including What Plant Where Encyclopedia; Canadian Gardener’s Guide; and Garden Plants and Flowers: A-Z Guide to the Best Plants for your Garden. She is also the editor of the essay collection The Natural Treasures of Carolinian Canada. A recognized North American expert on native plant gardening and naturalization, Lorraine is a past president of the North American Native Plant Society, a patron of the Toronto Botanical Garden, and a long-time community garden advocate. Lorraine is the editor of Ground: Landscape Architect Quarterly. Lorraine is currently co-writing a book on creating habitat gardens for native bees. Susan Frye is a Ph.D. candidate at the University of Toronto. 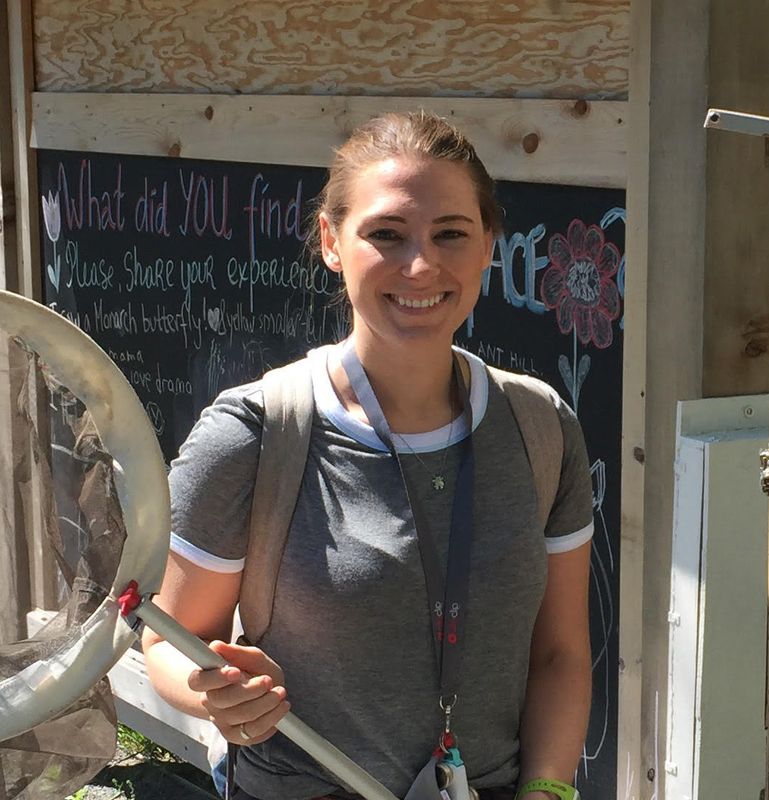 Her research explores native bee communities in temperate forests. More specifically, she wants to understand resource use and distribution of bees in forest environments, mainly when resources in the understory are scarce and bees may be forced to search for non-floral carbohydrates in tree canopies opportunistically.